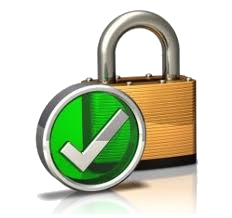 We have setup a secure contact system so your can be sure your information is transmitted safely. Please click the link below to contact us. Secure Contact Form.